Entertainers Delight In Excellent Location !! 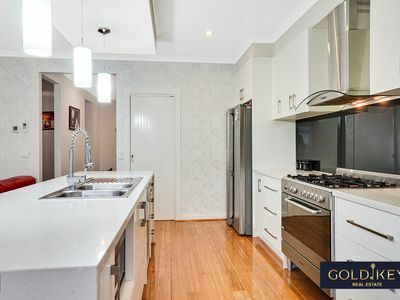 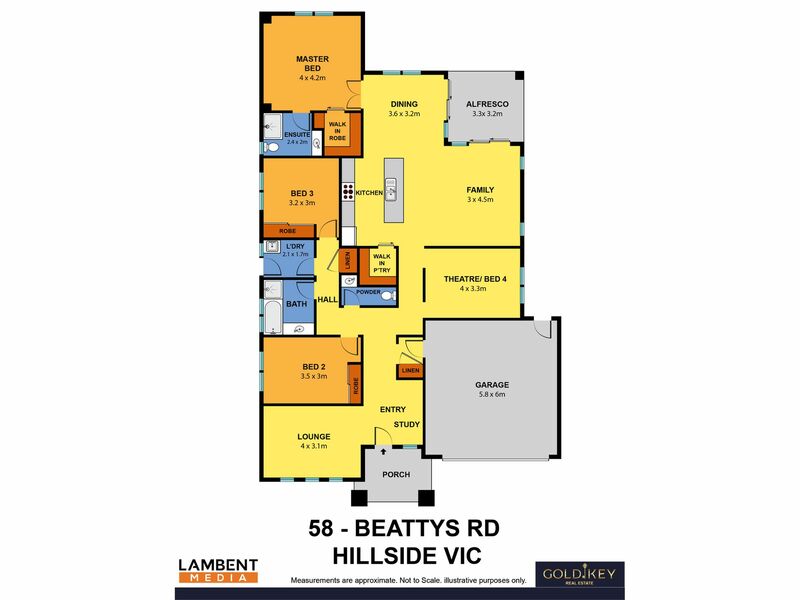 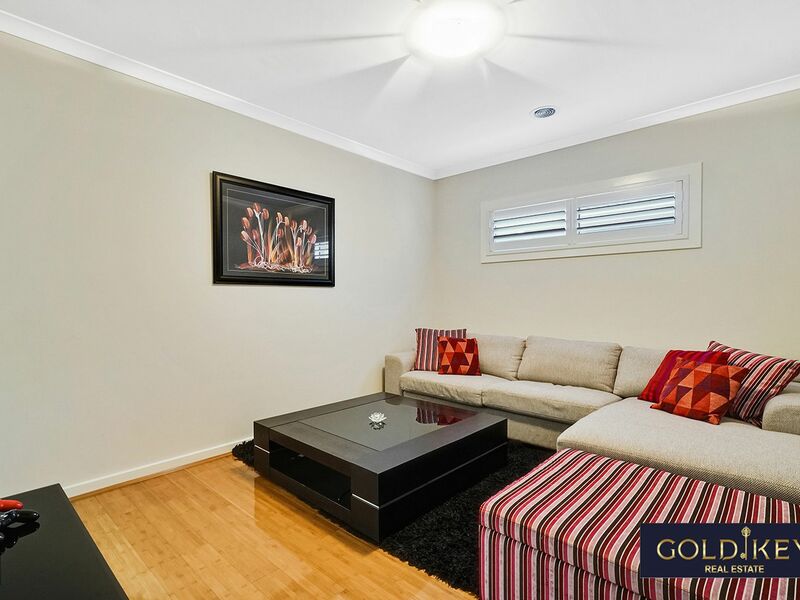 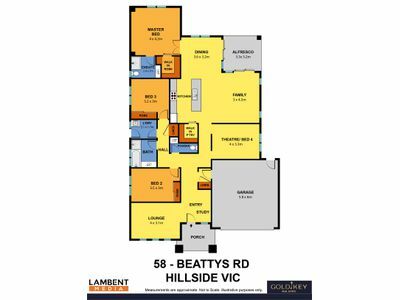 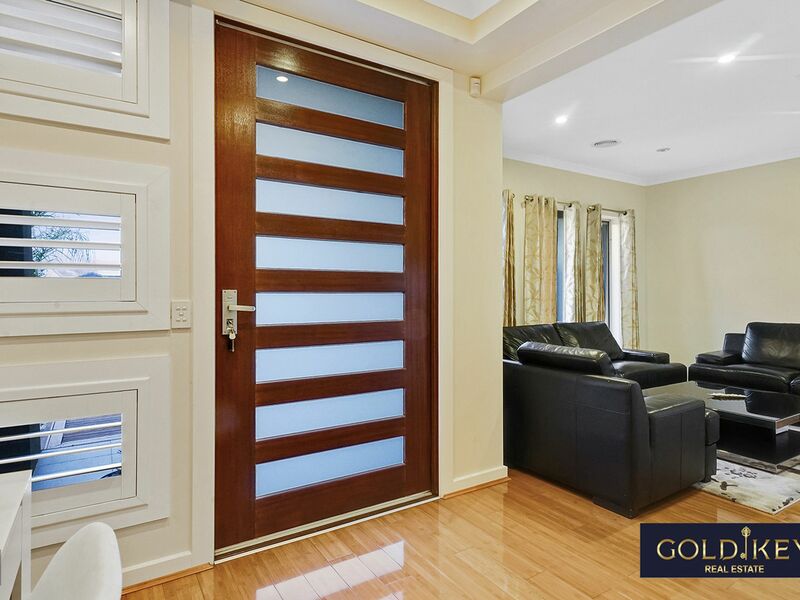 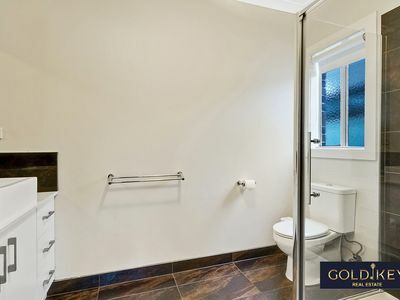 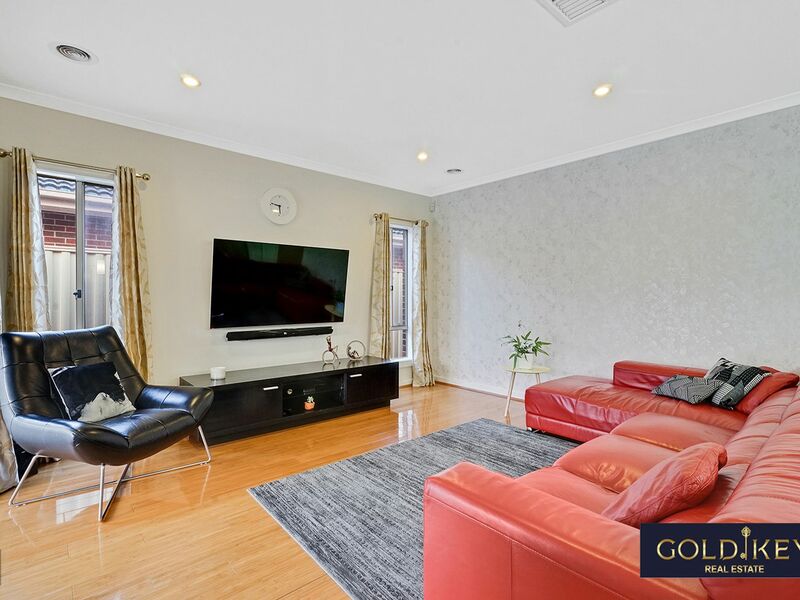 Gold Key Team proudly presents this impressive, generously proportioned, contemporary residence located within a levels stroll in Hillside. 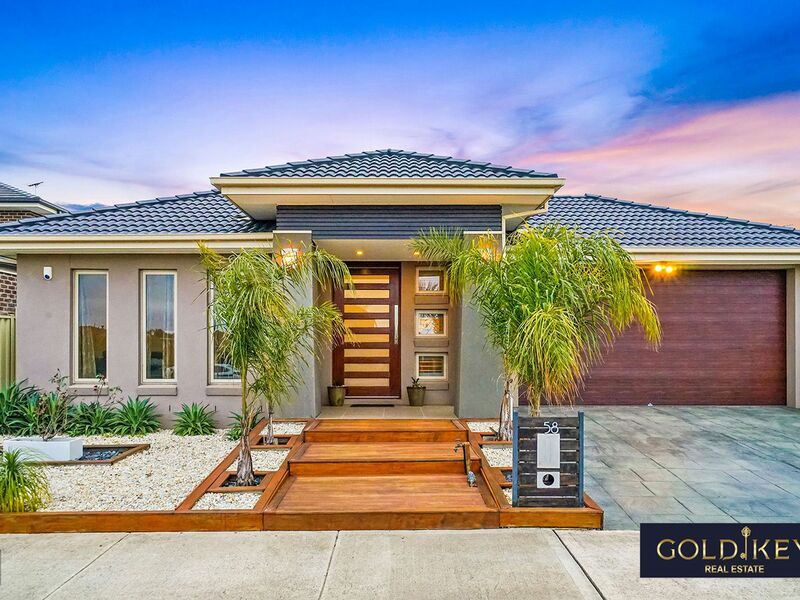 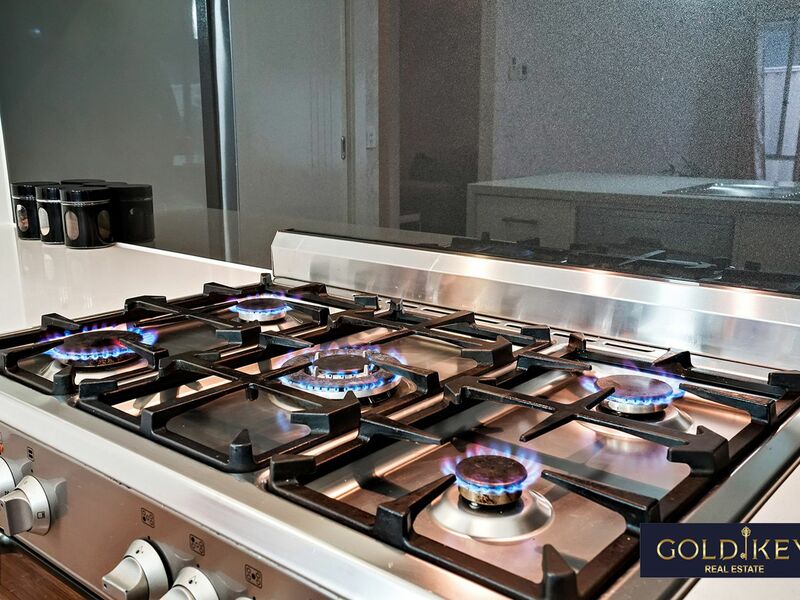 You will fall in love with this delightful house, where you will get everything in one home. 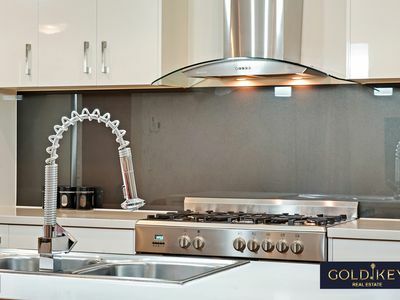 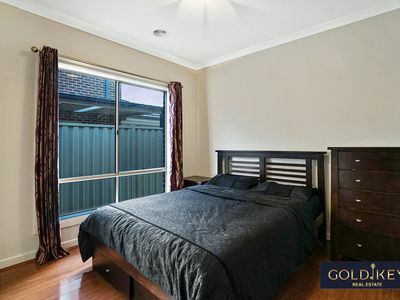 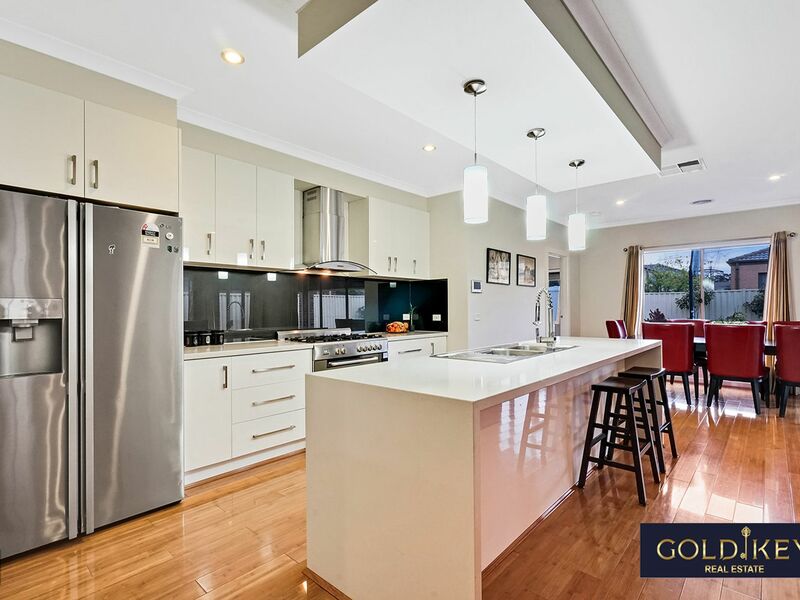 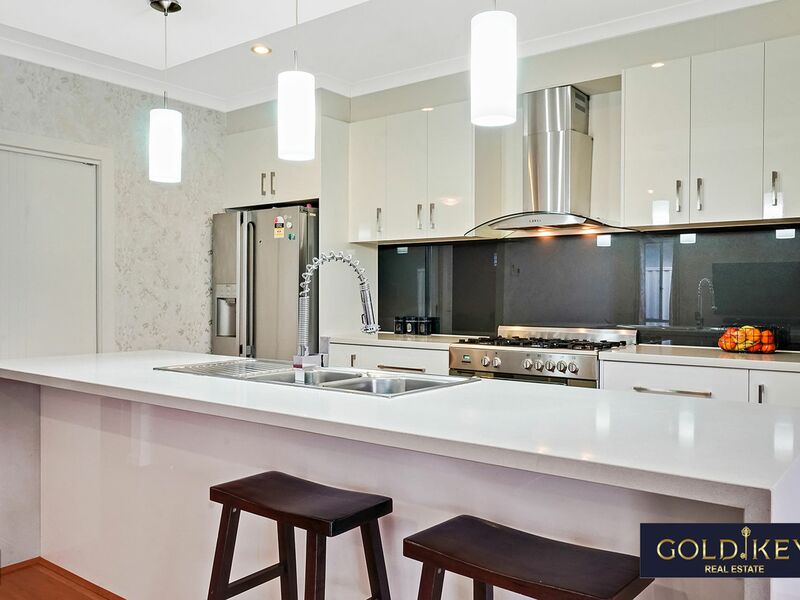 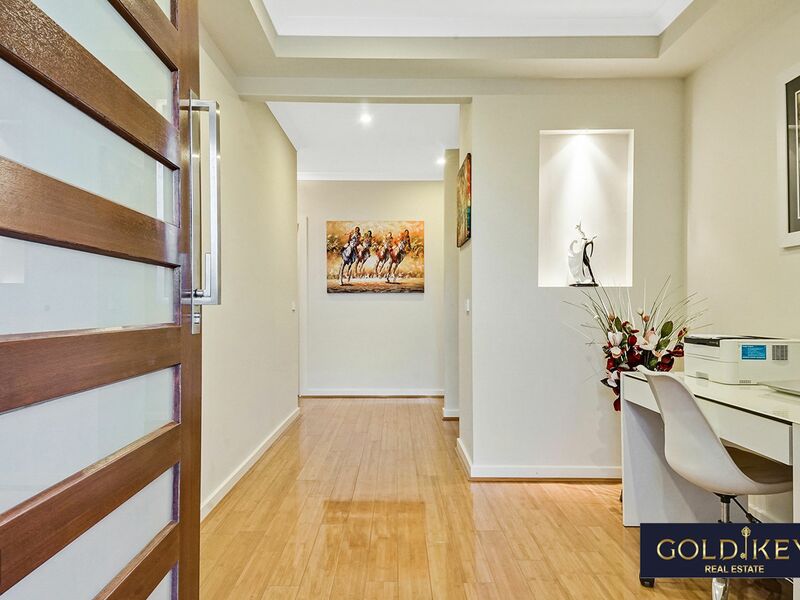 This is 4 bedroom, 2- bathroom including 2 living area, 2 -car garage is perfectly set on a 540 sqm approx. block which gives you spacious elegance with an outdoor area that will impress the most discerning entertainers!!!! 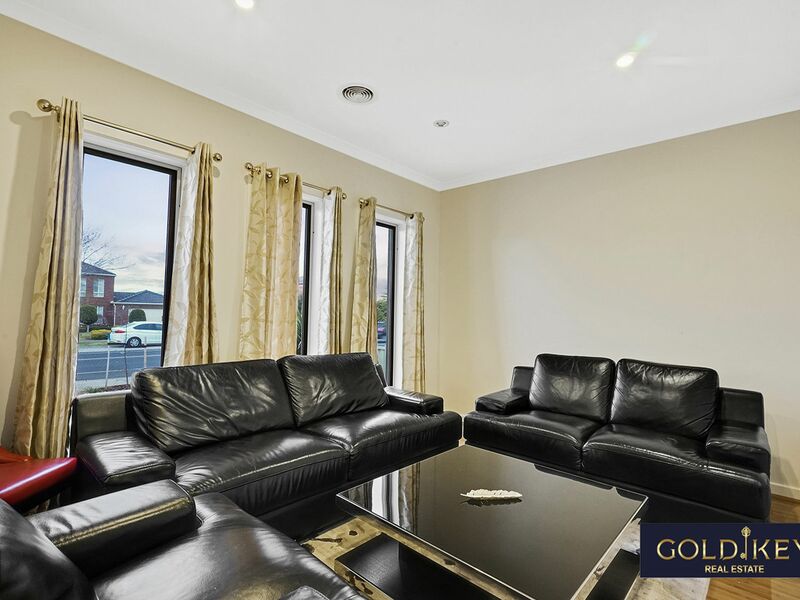 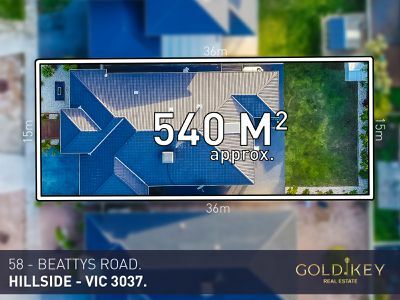 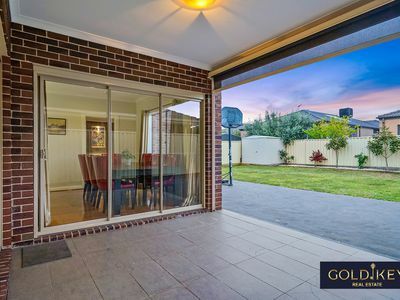 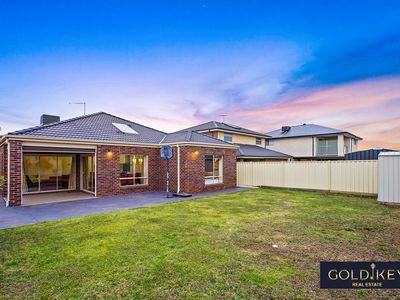 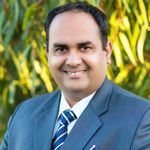 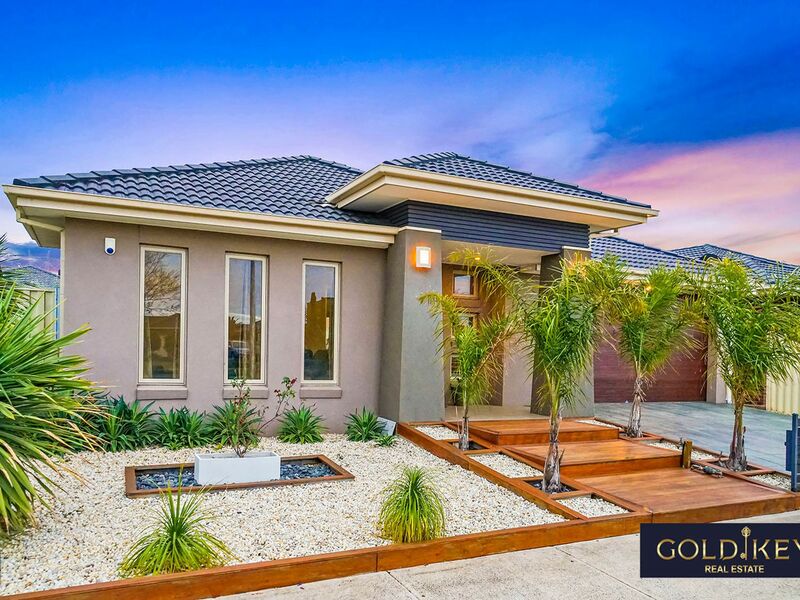 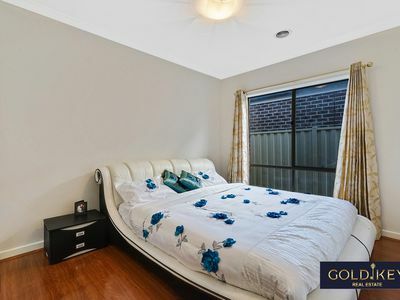 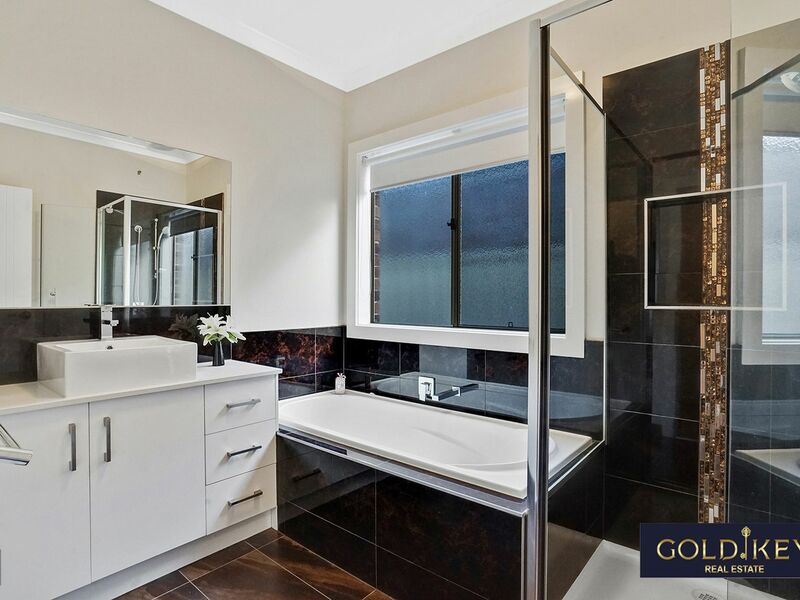 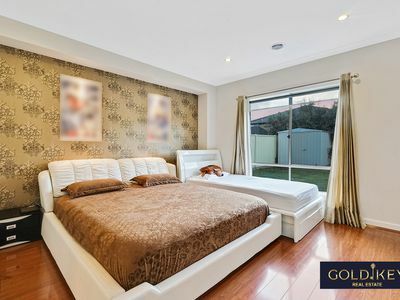 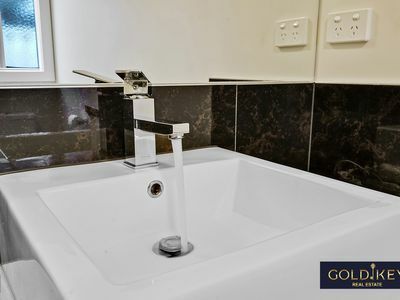 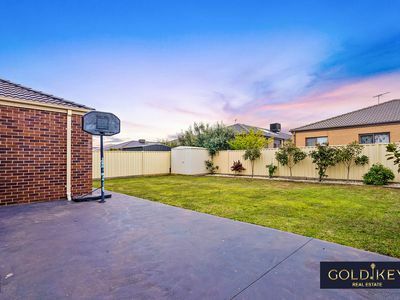 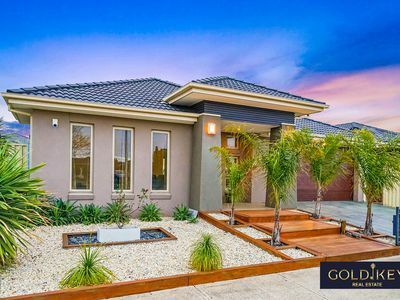 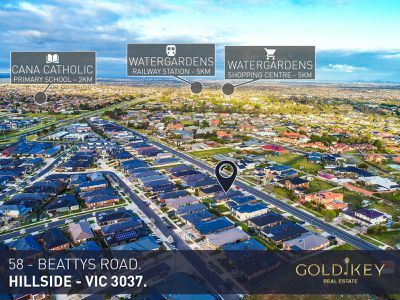 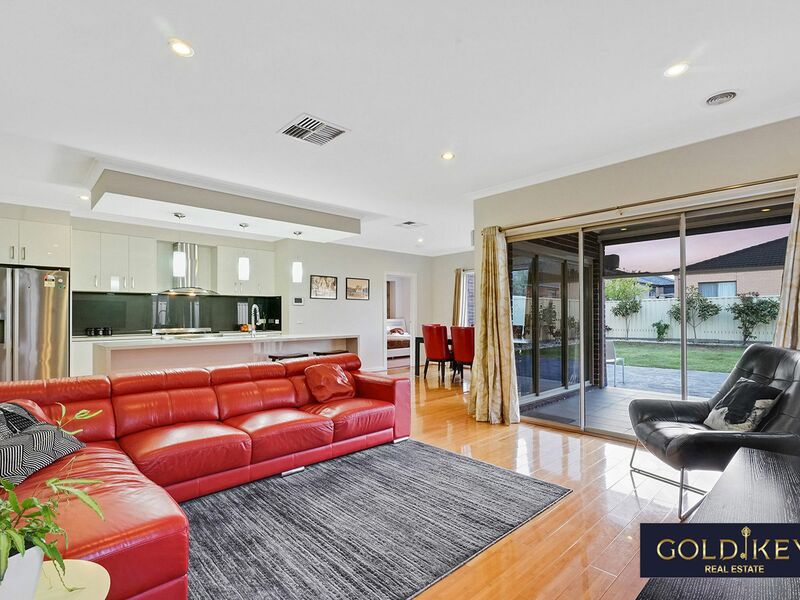 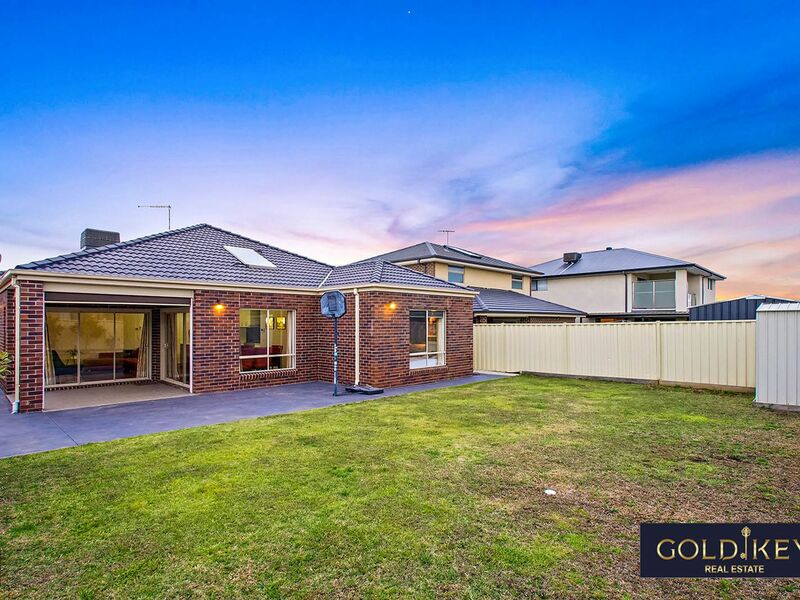 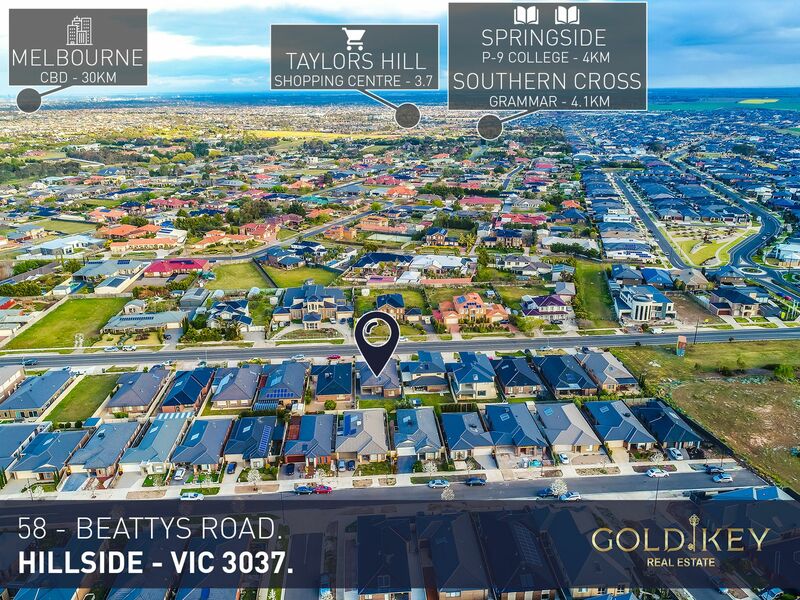 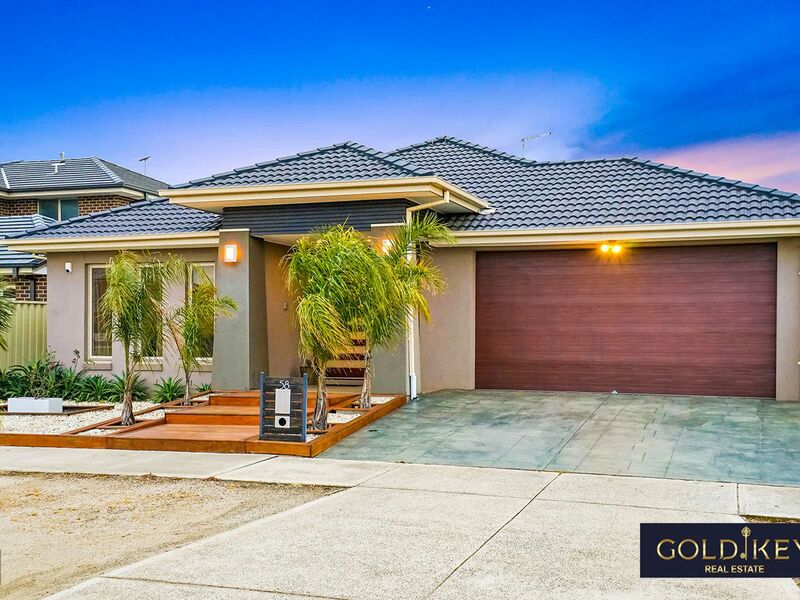 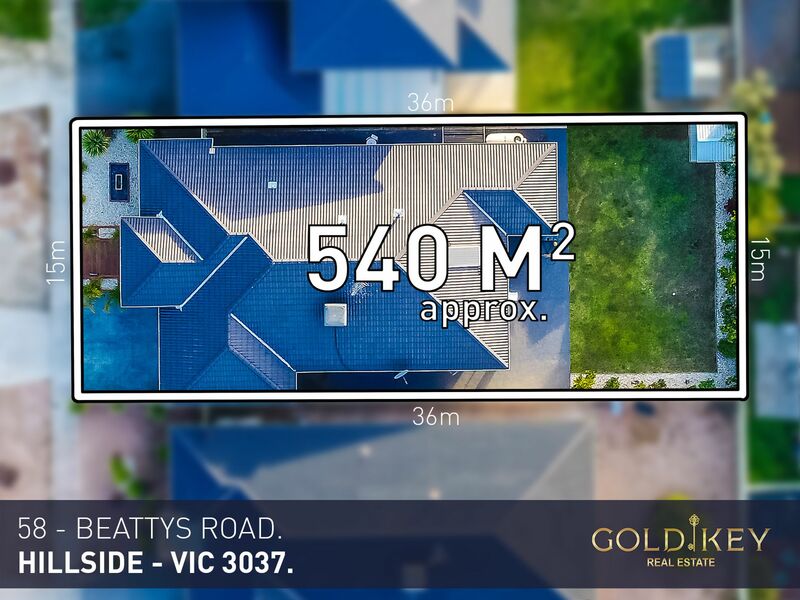 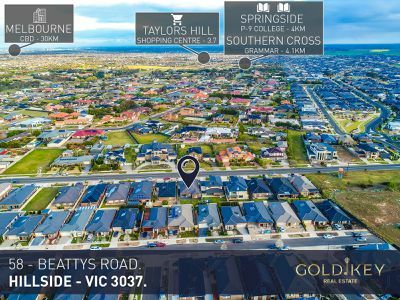 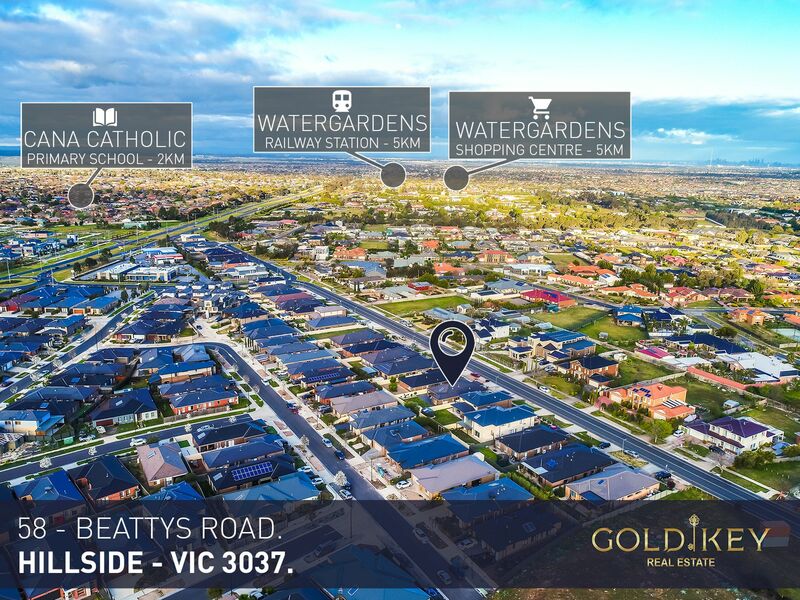 Call Paul Sharma on 0405 416 963 today to organise a time to view this magnificent property as it won't stay in the market very long so call now and make an appointment today.